Poet and translator Forrest Gander discusses One with Others, penned by the prolific poet C. D. Wright (1949–2016) as a book-length poetic documentation of the civil rights struggle in small town Arkansas that incorporates oral histories, hymns, newspaper accounts, and interviews. Welcome by Poets House Board President Nick Potter, introduction by Poets House Program Director Paolo Javier. 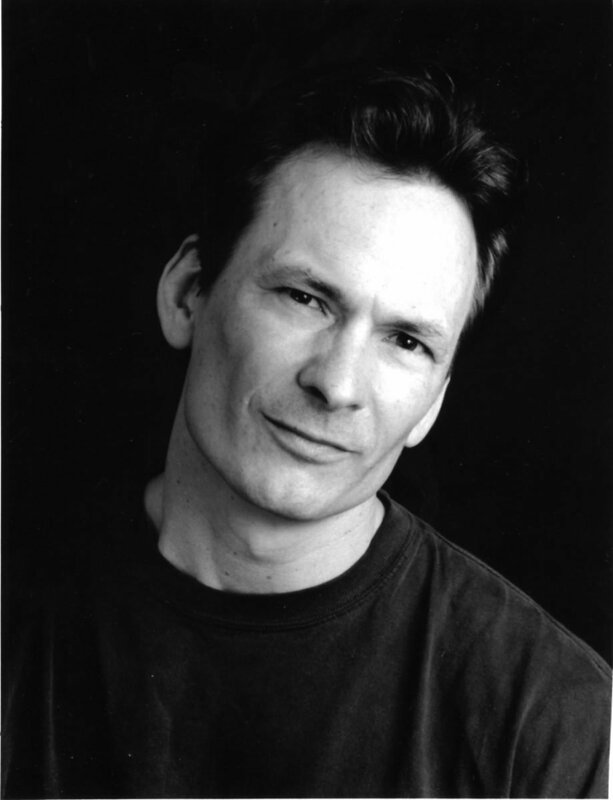 Poet and translator Forrest Gander discusses C.D. Wright’s One with Others, a poetic documentation of the civil rights struggle in small town Arkansas.